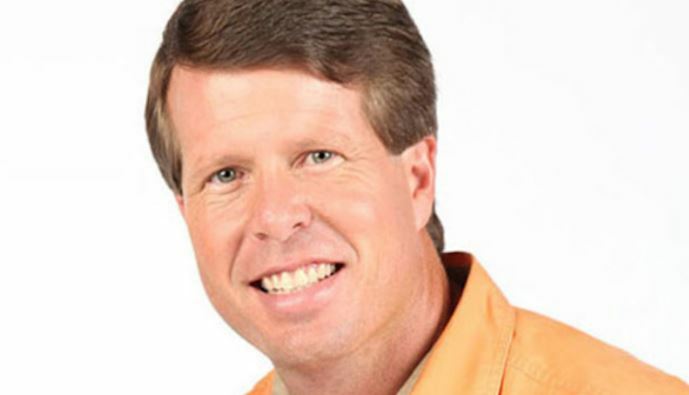 The Duggars Earns Millions Just Not By Counting On! 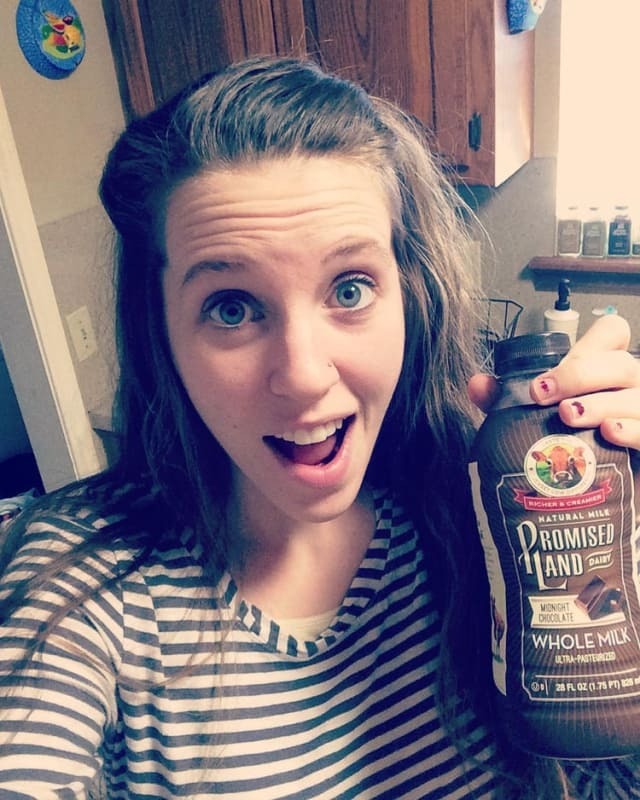 We know that the Duggars 19 kids and counting… is a hit show! Their traditional beliefs and cultural rituals make most of them to marry just more than the legal age! You may also know that the Duggar’s ladies can’t go out and work, so from which source they earn so much? TLC gave them the big compound! We were introduced to the Duggars in 2004, with 14kids and pregnant! Well, Jim Bob bought three bedroom house near the church for their family but the elder Josh & John built their house themselves with the contractor. According to the commenter “Alice”, TLC built their compound by giving them $200,000! The only thing they did by themselves was to build kitchen! Jim Love for the real estate! The real estate business is been at Paramount for the Duggars family for five generation. He started by converting the 37,000 sq. feet into small rental property units. He didn’t stop here, he bought properties art Arkansas, including in his hometown of Tontitown. Well, his neighbors opposed as they don’t want him to end up the whole town. Real estate is in their blood. They enhanced it by going into the Flipping house business. Many of their adult kids, including Jason and Joy-Anna has made living out of this. You know that their wives also help as it hitches the bond tightly and wife can have a good past time! They Pen down their thoughts! Not just the speeches but they have down their thoughts on marriage and parenting. A Love That Multiplies and The Duggars: 20 and Counting both written by Jim Bob and Michelle, and Growing Up Duggar written by the four oldest daughters Jill, Jessa, Jana, and Jinger. That’s amazing isn’t? Duggars don’t open the account on social media until they are married or at least get in courtship! But once they are on the social media they don’t use their every pinch of fame to get the money! They have endorsed many different businesses and products on Instagram, including Chick-Fil-A, Promised Land Milk, and IHOP, etc! So they earn up to 25K-40K per episode approximately!! So they must be earning millions of dollars per month! ← Fans In Tears After Jacob Roloff Fiance Praises Him!